This entry was posted in Cosmos, Flowers, Uncategorized and tagged Cee's Flower of the day challenge, Cosmos, cosmos flowers on September 5, 2016 by lifelessons. 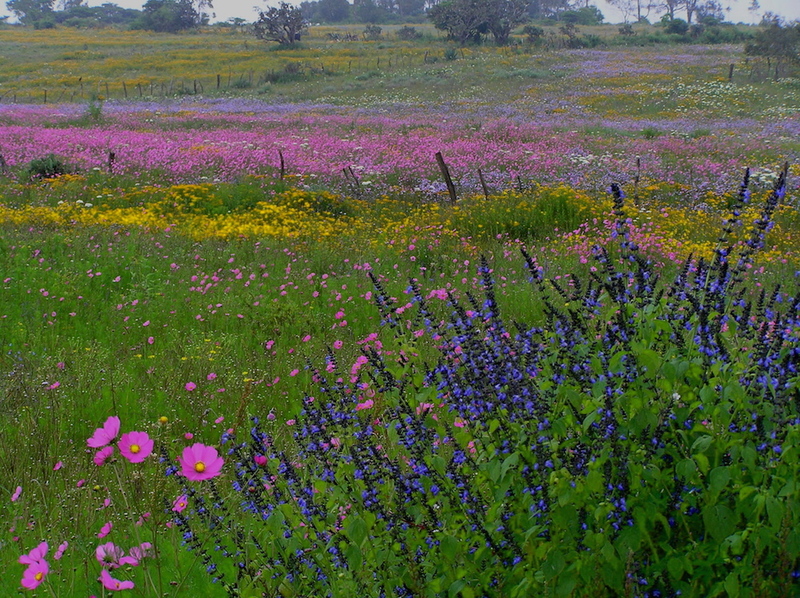 I have never seen such a profusion of flowers as on the road to Tapalpa. 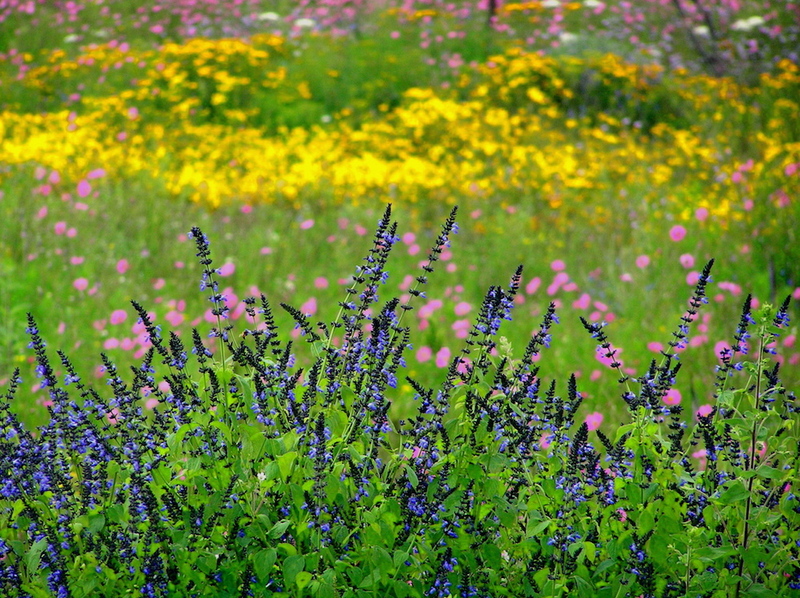 For miles and miles, the fields are full of wildflowers. These pictures were taken in October, when the flowers were at their height of bloom. 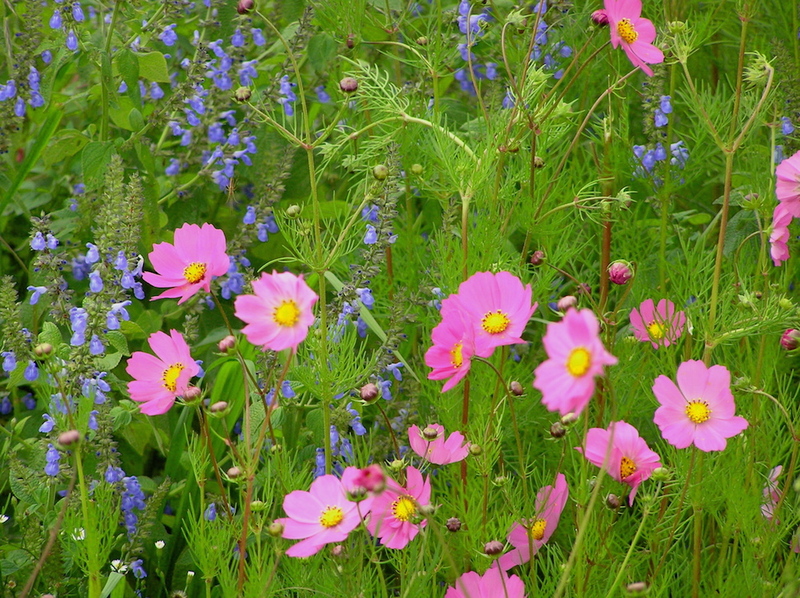 This entry was posted in Cee's flower of the day challenge, Cosmos, images of flowers, images of wildflowers and tagged Cosmos, Flowers of Mexico, images of flowers, images of wildflowers, Tapalpa, Wildflowers on September 11, 2015 by lifelessons.